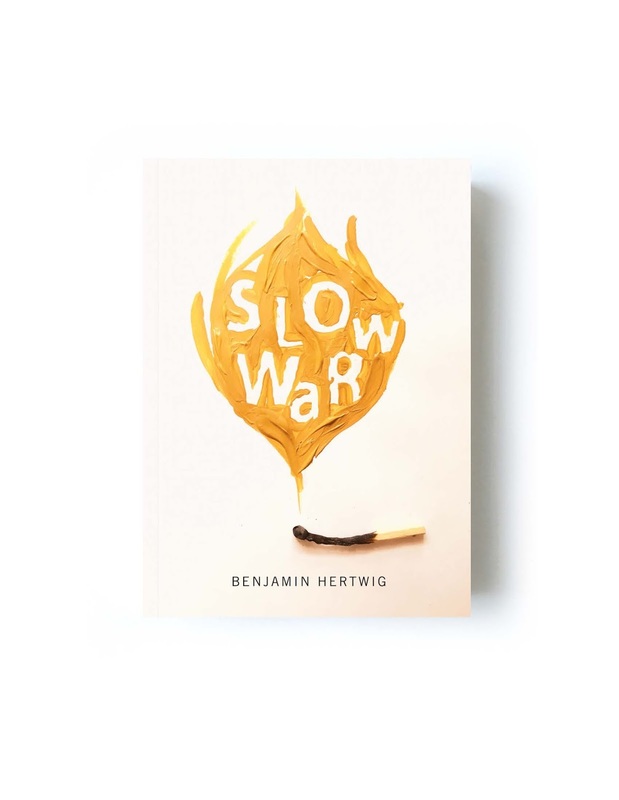 Join local poet Klara du Plessis and former Montrealer Benjamin Hertwig on Friday, Oct. 13 at 7:00 pm for the launch of Slow War, a collection of poems that examine violence, loss, and the legacy of the war in Afghanistan. In the words of John K. Samson, "We are occasionally lucky enough to encounter a writer we need, like Benjamin Hertwig, who offers solidarity while challenging our assumptions, who illuminates and shades our lives in surprising ways. After reading these poems I can’t imagine a world without them." BENJAMIN HERTWIG is a writer, potter, and painter whose poems and essays have appeared in the New York Times, the Walrus, Maisonneuve, Matrix, NPR, THIS, Prairie Schooner, and the Literary Review of Canada, among others. 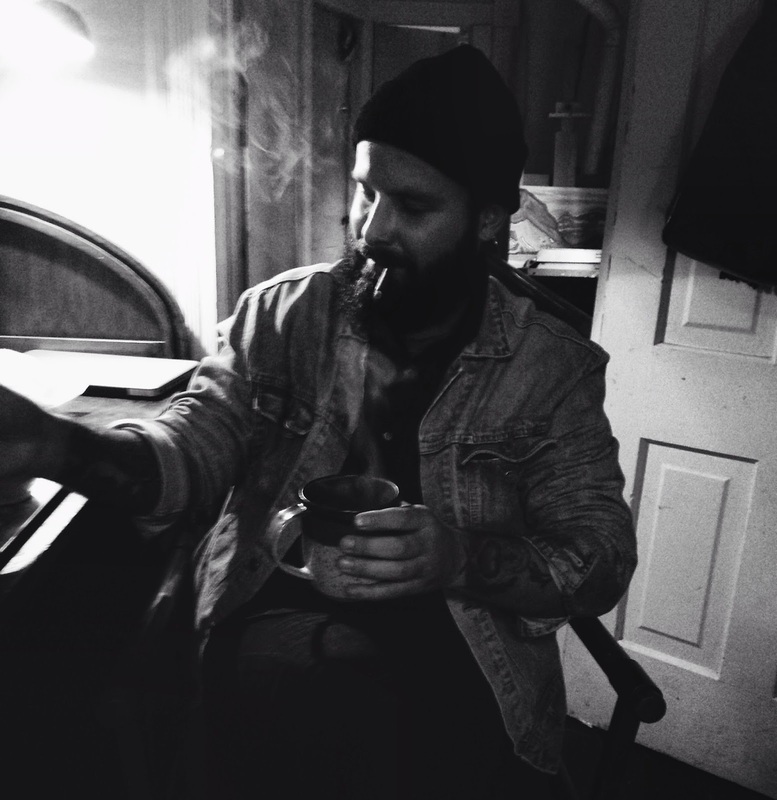 He won a National Magazine Award in 2017, and his debut poetry collection, Slow War, is out with MQUP. KLARA DU PLESSIS is a poet and critic residing in Montreal. Her chapbook, Wax Lyrical—shortlisted for the bpNichol Chapbook Award—was released from Anstruther Press, 2015; a debut collection, Ekke, is forthcoming from Palimpsest Press, Spring 2018. Klara curates the Resonance Reading Series and is the editor for carte blanche.